Every year I Iike to make something homemade for Christmas. Whether it be something ornamental for the house or a new decoration for the tree. 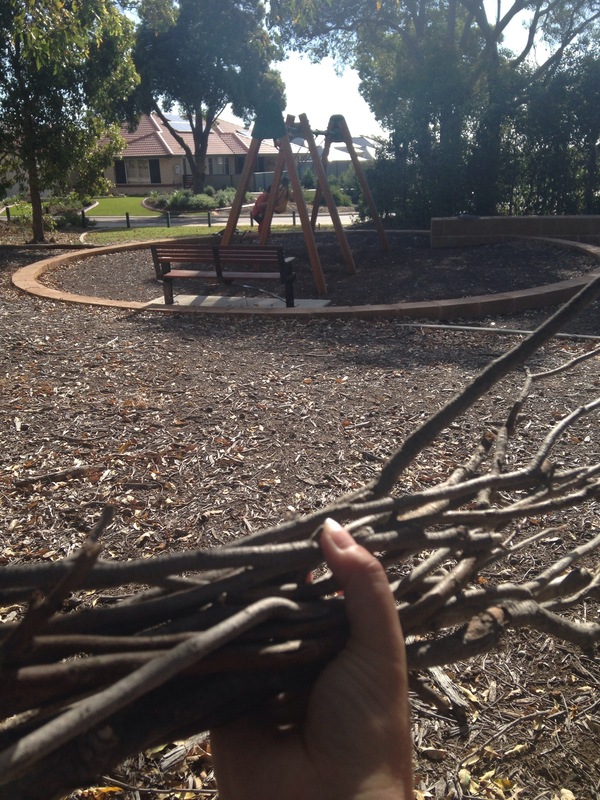 This afternoon the kids and I headed down to the park for a swing in the playground and to forage for some twigs. 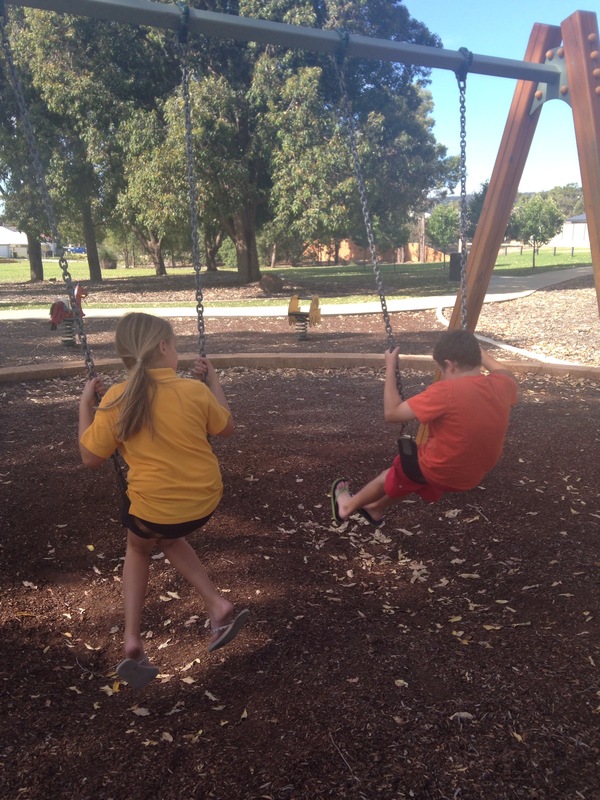 Listening to the cicadas in the trees and feeling the breezes from the gum trees is just so Australian on a truly glorious afternoon in my little corner of the world. 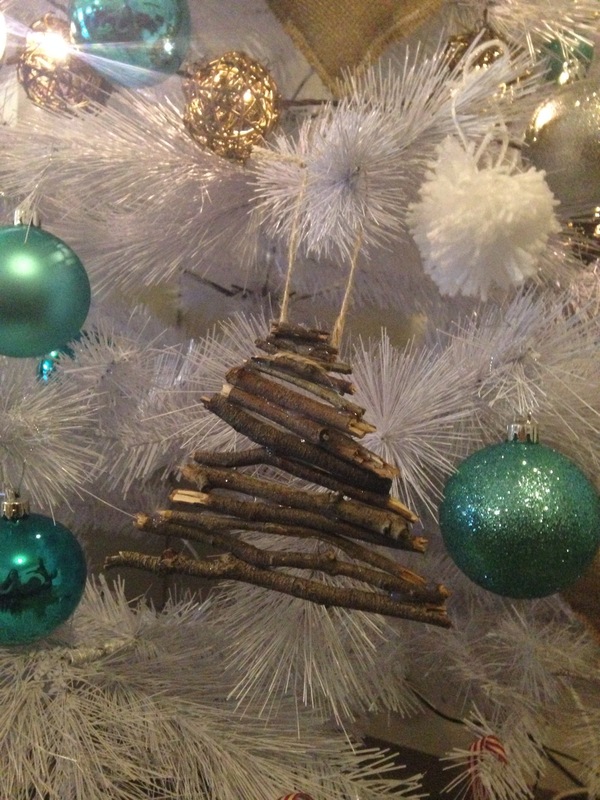 My plan was to make some diy trees out of sticks to hang on the tree. 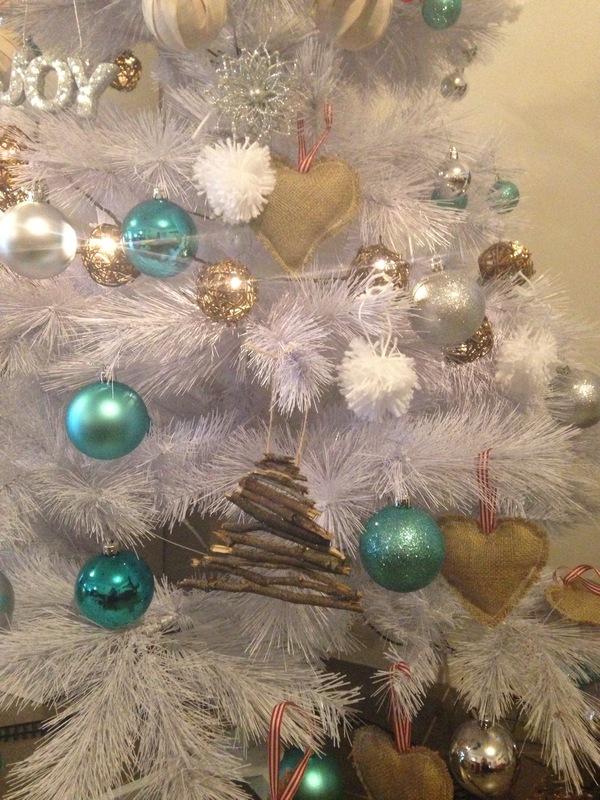 I’ve gone for a white tree this year with a mix of natural, blue and silver decorations so these will tie in well. 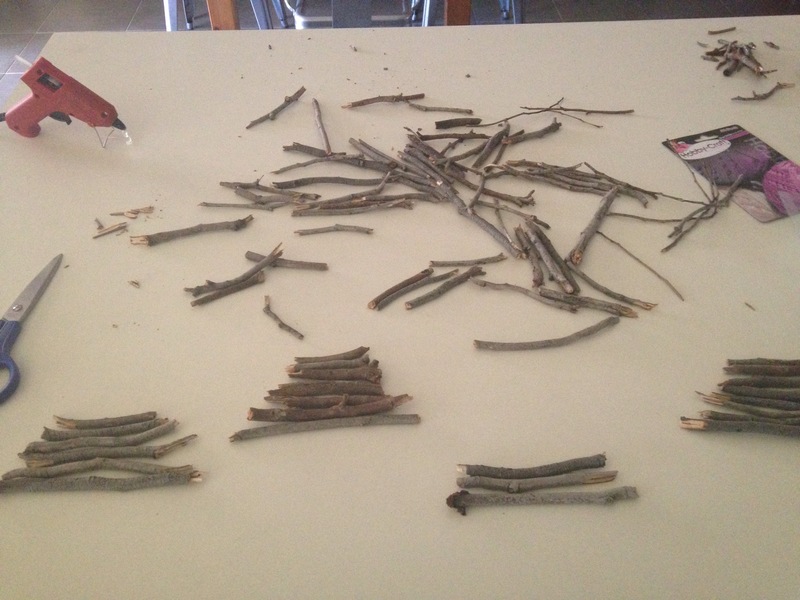 I started by breaking the sticks into smaller pieces and then placed them into a sort of Christmas tree shape. Then it was out with the glue gun – my favourite type of gun! I always manage to burn myself but it smells so good! Once they were glued, I hit them with some glitter hairspray and tied them with twine to hang on the tree. The end result: I’m happy with them. They cost me nothing. They’re completely homemade with too much hot glue – which kind of looks like snow so that’s cool. Are you diy’ing Christmas this year? What have you made? Note: all this wonderfulness that is Christmas and diy was intertwined with dealing with the many tempers and attitudes of the 8-year old. We were taking the kids around the estate tonight to look at Christmas lights but instead she will be staying home with Dad. To say she’s disappointed and sad is an understatement. And to say me and the hubster feel like the biggest pricks ever is an even bigger understatement. 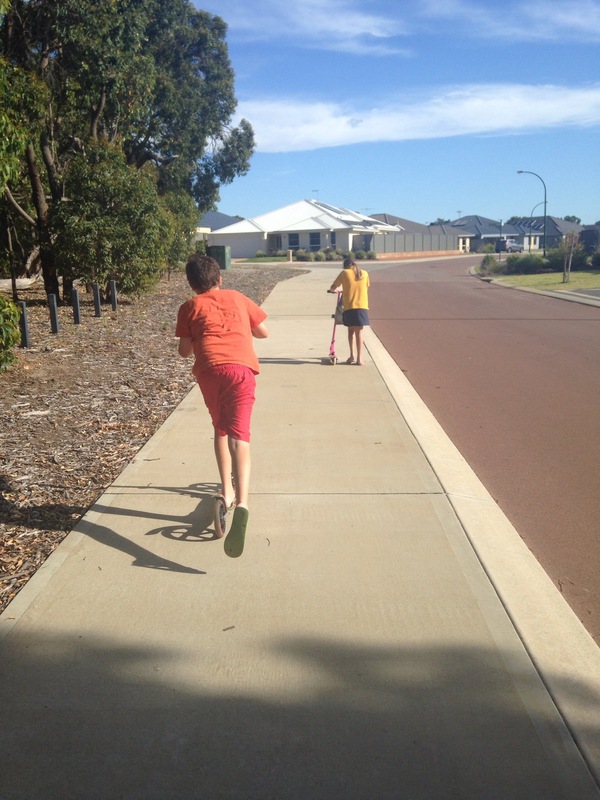 I tell you, this parenting thing is hard work.